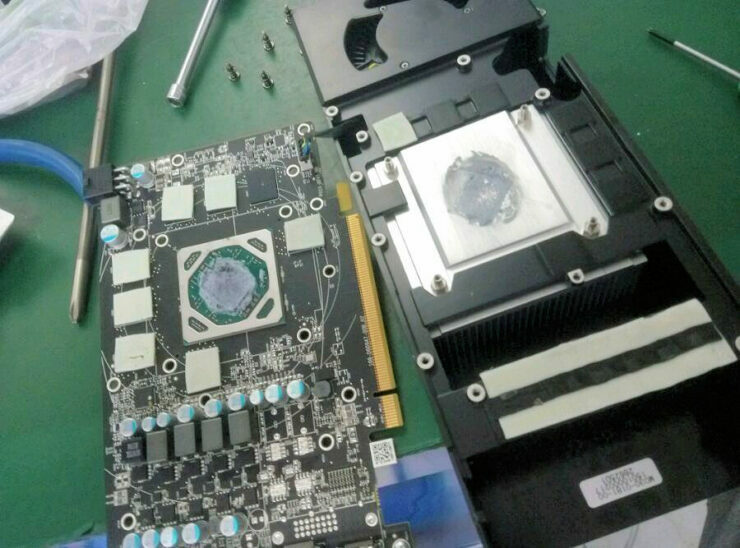 More leaks concerning AMD’s upcoming RX 470 and RX 460 graphics cards have surfaced as of late including photos, specs & benchmarks. 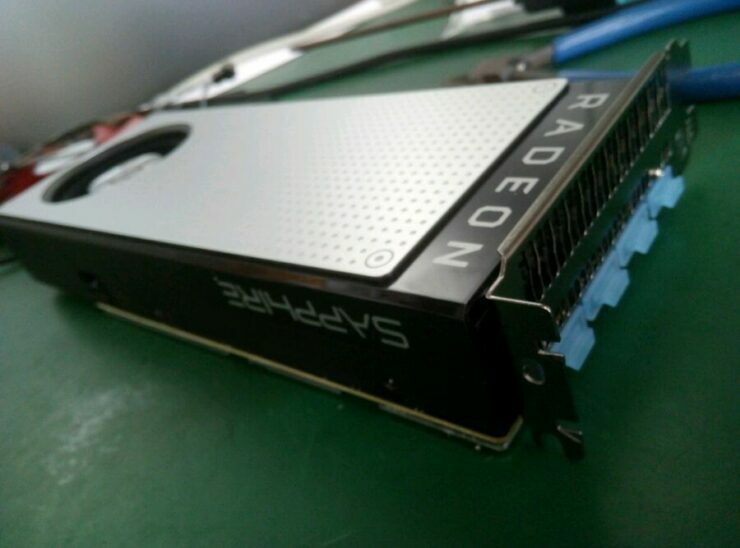 Rumor has it that the RX 470 and RX 460 will be available at the end of the month so it doesn’t come as a surprise to see even more info surface online in the upcoming days. The latest leak from China, courtesy of VCZ, is one of the more significant yet, so let’s get straight into it. 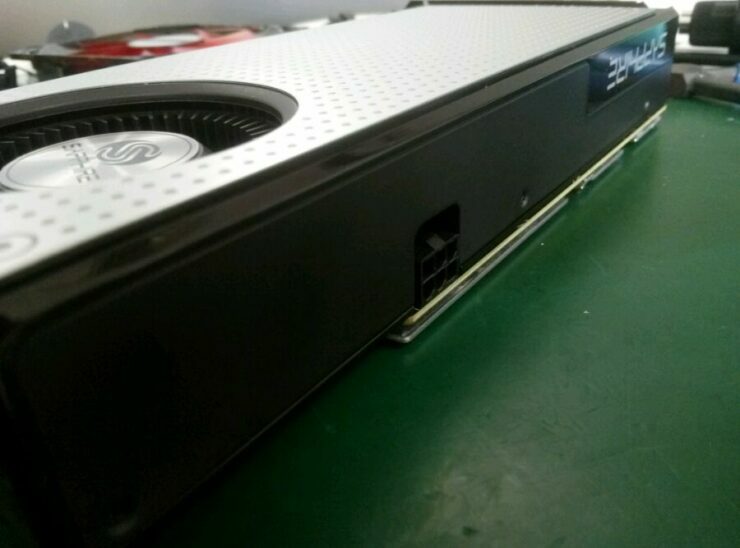 The specific graphics card models in question are the Sapphire RX 470 Platinum and the Sapphire RX 460 Nitro. The RX 470 Platinum features a reference designed PCB and cooler. 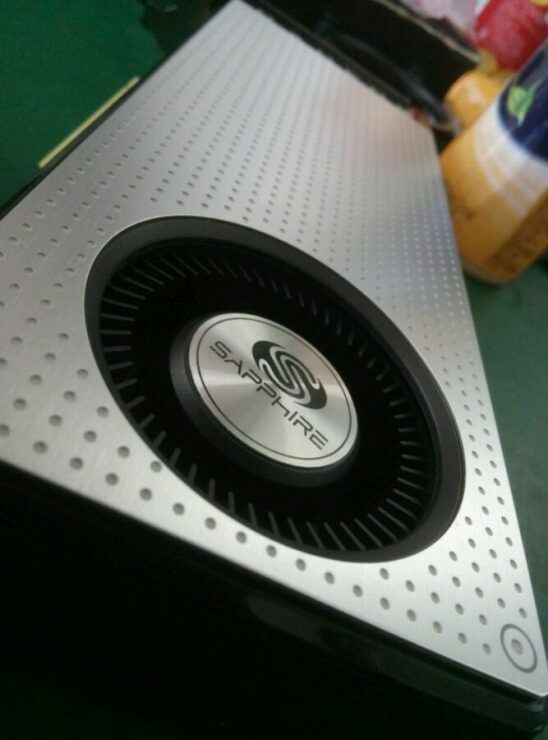 However, Sapphire has equipped the card with a custom backplate and tweaked the color scheme of the cooler’s shroud. Instead of the classic AMD Radeon red and black the RX 470 Platinum from Sapphire features a black and silver look, hence the name. 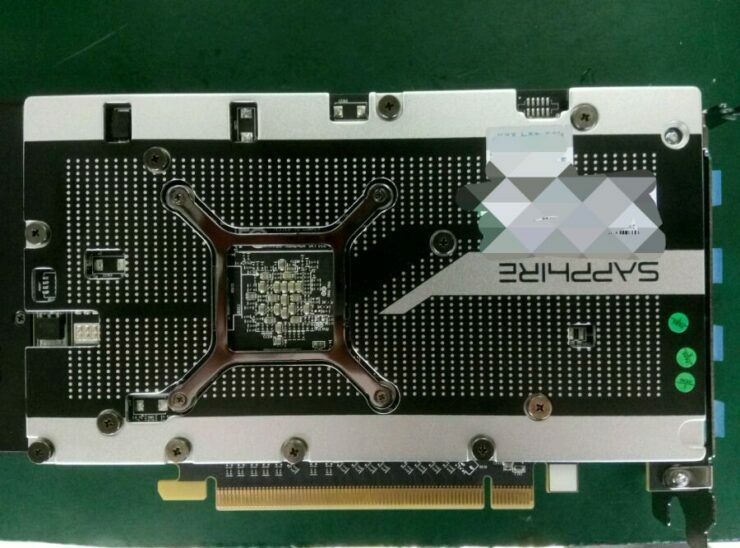 The reference designed RX 470 PCB is very similar to that of the RX 480. The principal differentiator is that the 150W RX 480 features a 6+1 phase design, while the RX 470 with its more frugal 110W power profile features a 4+1 phase design and a single 6-pin power connector. The RX 470 comes with the same assortment of display connections that we’ve seen with the RX 480. Which include a single HDMI connnection and three DisplayPort connections. The RX 470 will come in two variants featuring 8GB and 4GB of GDDR5 memory. The card will be priced at $179 and $149 respectively for the 8GB and 4GB models. Both variants feature the same Polaris 10 Pro GPU with 2048 GCN 4.0 stream processors and a 256bit memory interface. 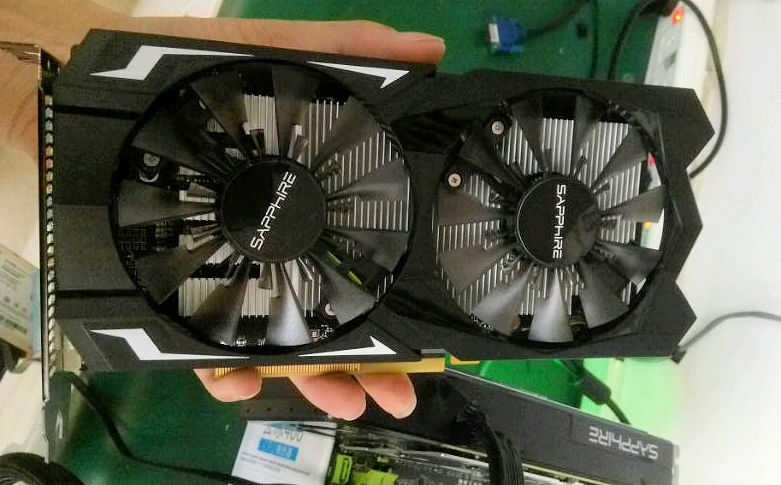 The card pictured above is a custom design of the RX 460 from Sapphire. The card features the Polaris 11 Pro GPU with 896 GCN 4.0 stream processors and a 128bit memory interface. This is AMD’s power sipping entry level Radeon RX 400 series graphics card with a TDP below 75 watts. The 460 will come in 4GB and 2GB configurations. In terms of performance the RX 460 is expected to deliver 70-100% more performance compared to the R7 260X that it’s replacing. 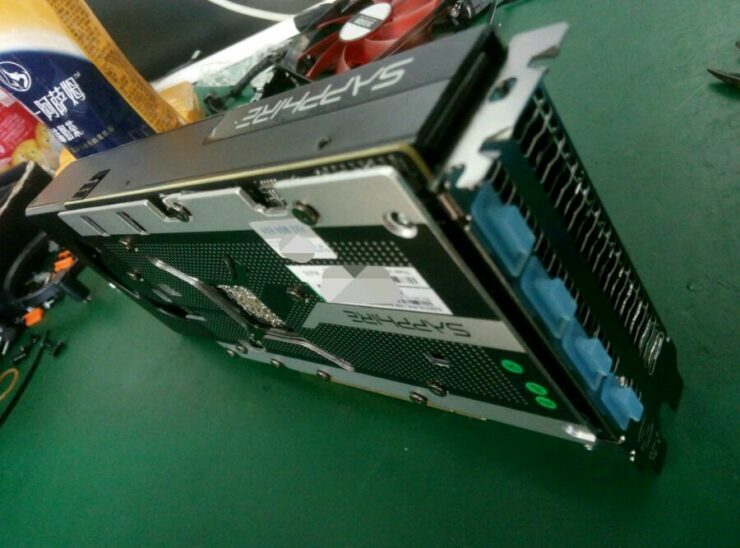 Thanks to its economical power profile the reference designed RX 460 doesn’t come with any external power connectors, very much like Nvidia’s GTX 750 Ti. 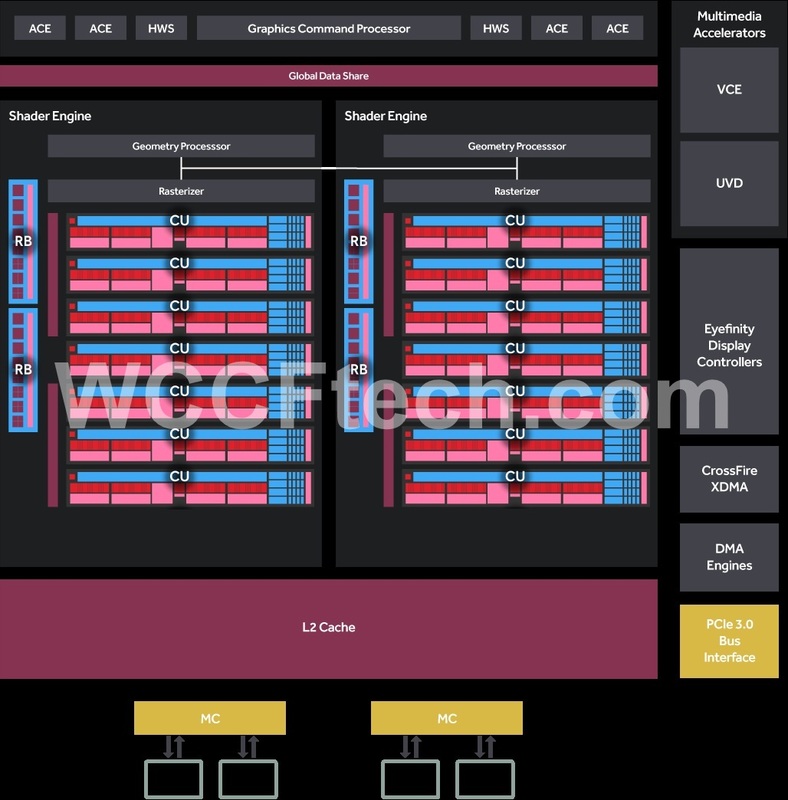 Although we could see Add-in-Board partners launch custom RX 460 equipped with 6-pin PCIE power connectors to expand the card’s overclocking headroom. The RX 460 is expected to launch at the end of the month for $99. The Radeon RX 480, RX 470 and RX 460 will address different segments in the markets. The RX 480 is positioned as the most affordable premium VR and 1440p gaming graphics card. 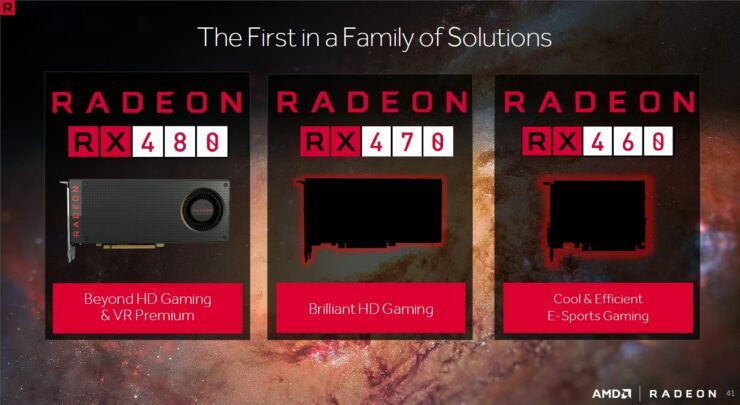 On the other hand, AMD is targeting what it calls “high definition” gaming with the Radeon RX 470. What that basically means is 60 FPS 1080p. 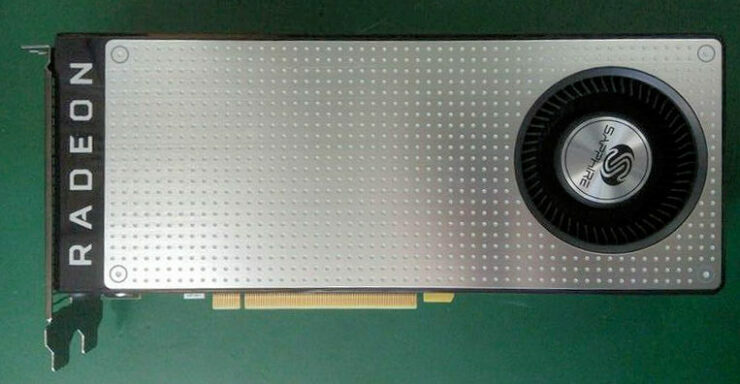 The Radeon RX 460 which is the smallest member of the Polaris family that we’ve seen yet, we’re told is geared towards MOBAs such as League of Legends.